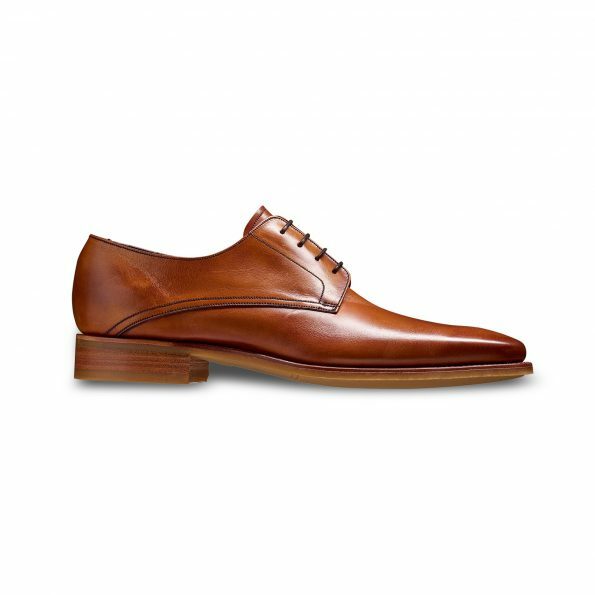 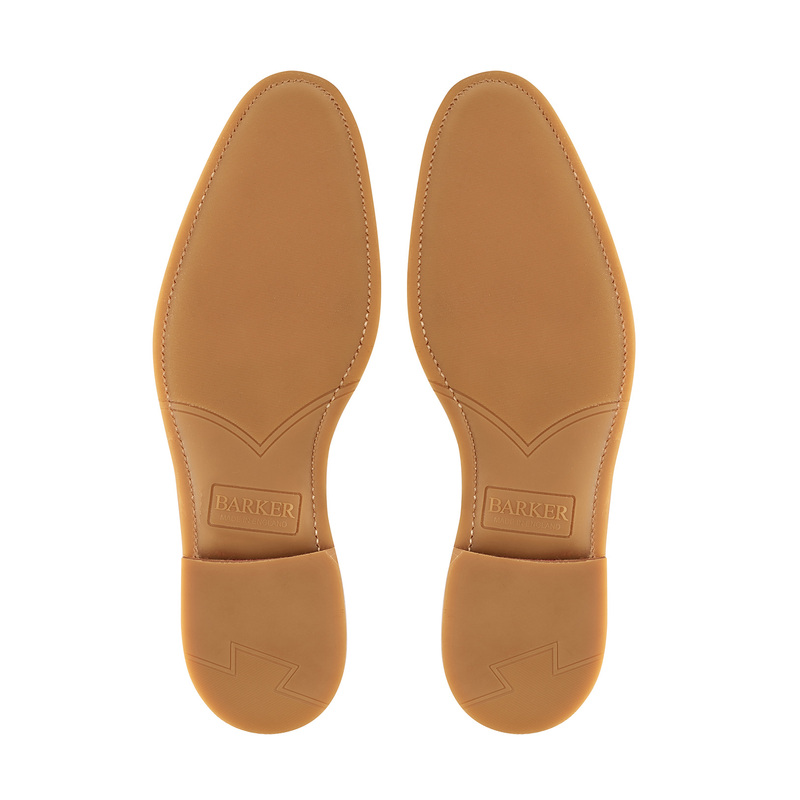 Max – a plain fronted Derby with hand-stitched detailing, made from the finest European calf and suede; with a full leather insole and rubber sole for extra durability. 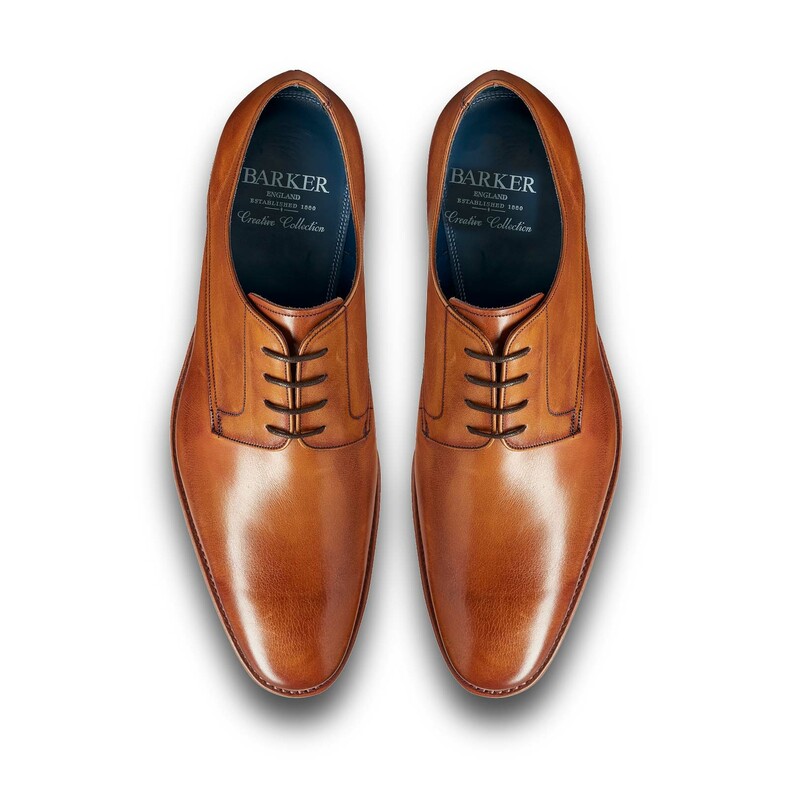 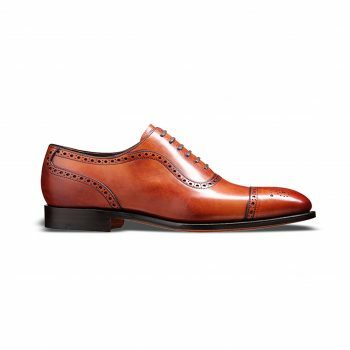 From the Barker Creative collection, available in Rosewood calf, Navy and Tan suede; its most definitely the business. 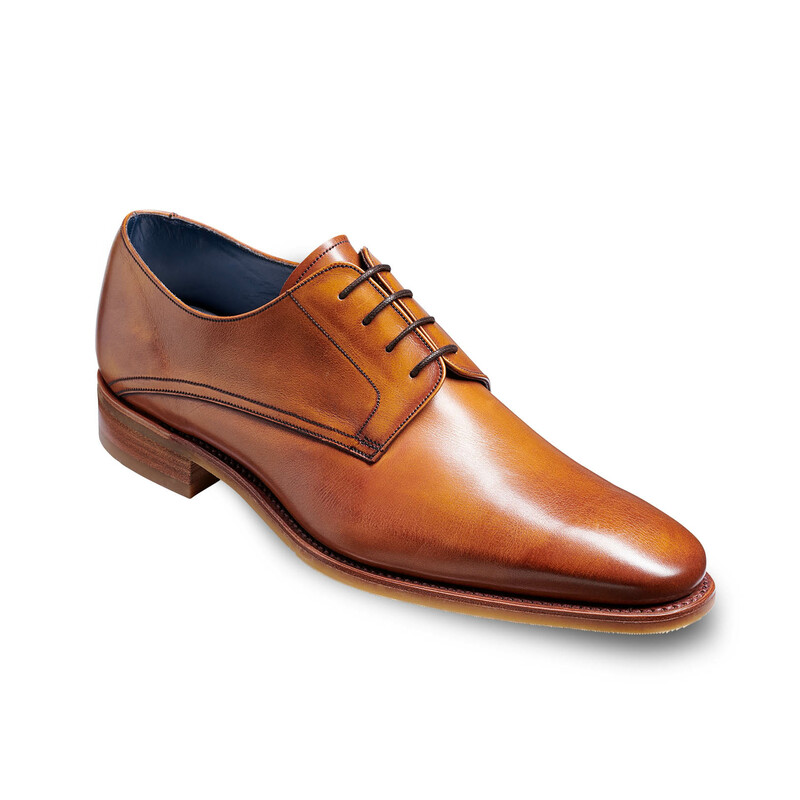 An everyday classic that offers offers comfort around the ankle and the style is eternal. They will work well with a 2 or 3 piece suit. 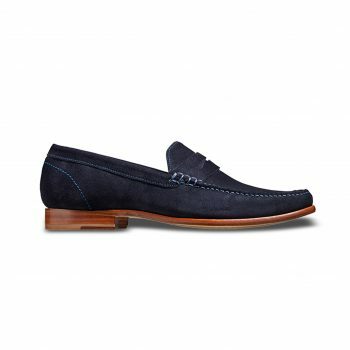 Our orders take 10 working days to deliver once payment is confirmed. 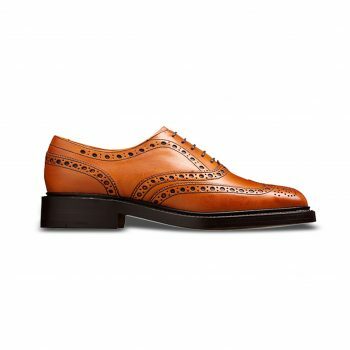 We don’t offer refunds/exchanges as our orders are placed for specific individual requests from our partners in Europe and America. 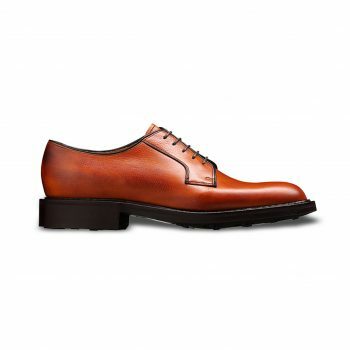 SKU: MAXROS Category: Barker Tags: Derbies, must have shoes, Rubber sole, What's new?